Rafael Atijas is the founder and CEO of Loog Guitars, the line of small, 3-string guitars that make it fun and easy to play music. Rafa is a little bit business and a little bit rock ‘n’ roll: in his early twenties he played in a band in Uruguay -his home country- and recorded two guitar albums. He then moved to New York, where he enrolled in New York University’s Masters Program for Integrated Marketing, where he graduated with honors, and with his Loog Guitars thesis. 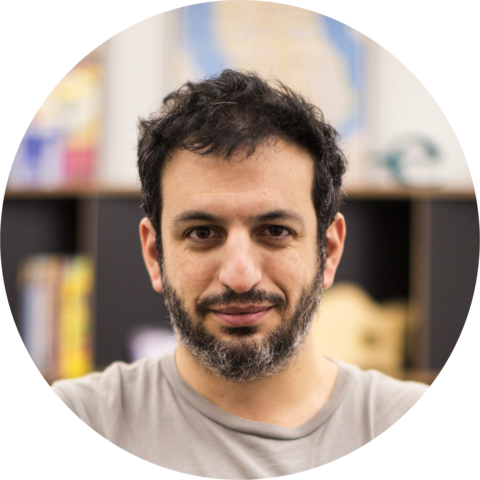 Rafael has won design and innovation awards in Uruguay, Spain and the U.S. He’s been a speaker at TechCrunch’s Disrupt conference and was recently selected as an Endeavor Entrepreneur. Read Rafael’s interview with Musical Merchandize Review.